Jose Mourinho has declined the Syrian football federation’s offer for him to coach their national team, his agent says. In an email to The Associated Press, Jorge Mendes’ company Gestifute confirms that the Portuguese coach received the offer. The former Chelsea manager has replied that “while he felt honored to receive the invitation, he cannot at the moment accept it,” the email says. 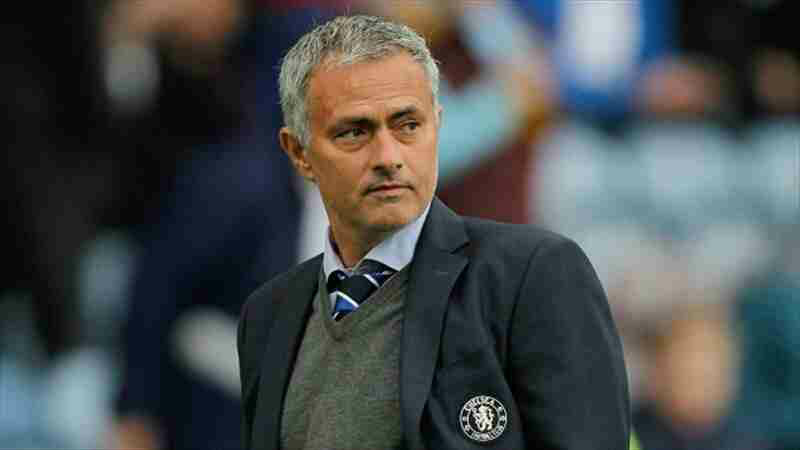 Mourinho has been without a team since leaving Chelsea in December. Syria’s national soccer team, which has never qualified for the World Cup, is to play in Asia’s third round of qualifying, scheduled to begin in August.